TAHUYA – Twenty-two children hiked through the woods, swam in a lake, ate sloppy joes and sat around a campfire. They laughed and giggled while doing normal kid stuff. “I like the arts and crafts,” said 13-year-old Ja’Shon. “The archery is really fun,” added his 12-year-old sister, Maliyah. They’re like most kids their age. Except they have a parent in prison. 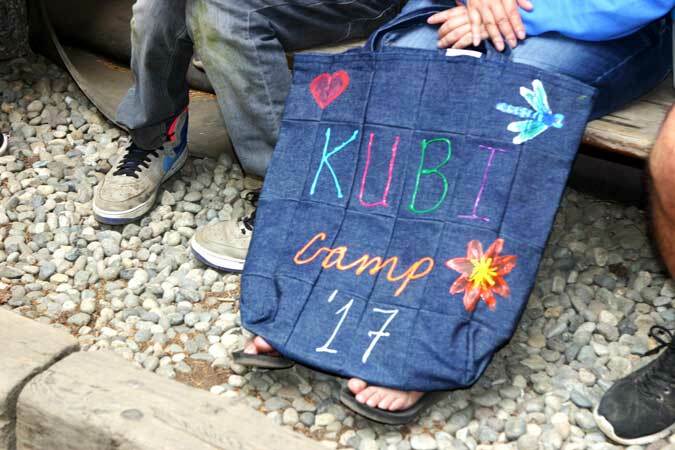 The same was true for all campers at the Kids United By Incarceration summer camp, also known as KUBI. The Department of Corrections, in partnership with the Girl Scouts of Western Washington, hosted the camp August 28-31 at Camp Lyle McLeod, a slice of wilderness along Lake Bennettsen, just west of Belfair. The camp is a way to give kids who have an incarcerated parent an experience they might not otherwise have been able to have. And to do so with peers, who are struggling with the same emotions and stigmas that can come with having a parent behind bars. 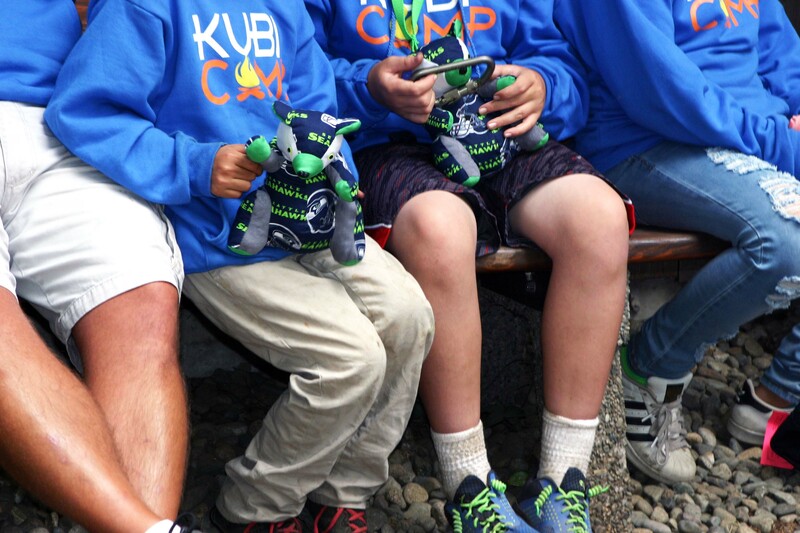 KUBI camp launched in 2015. 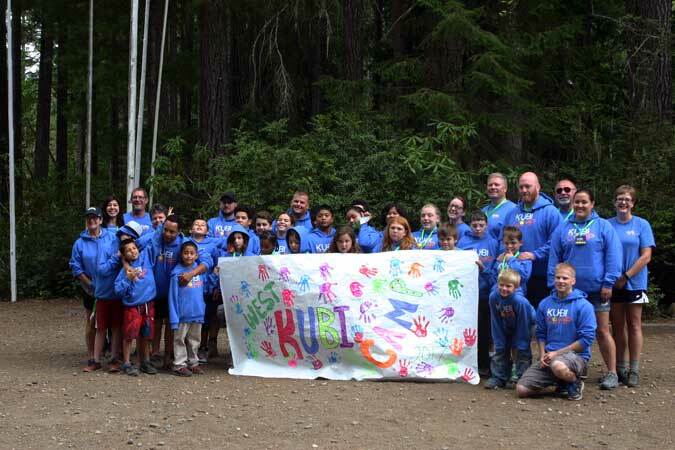 It was so successful the following year, Corrections partnered with the YMCA to launch a second KUBI camp in eastern Washington, at Camp Dudley in Yakima County. The eastern Washington camp, held Aug. 23-25, hosted 18 kids. "I appreciate the agency staff who are giving their time to support this important effort at KUBI camp," said Corrections Secretary Stephen Sinclair. "While this is not our agency's typical work, it reflects the values of our agency by empowering those who want to learn and grow. 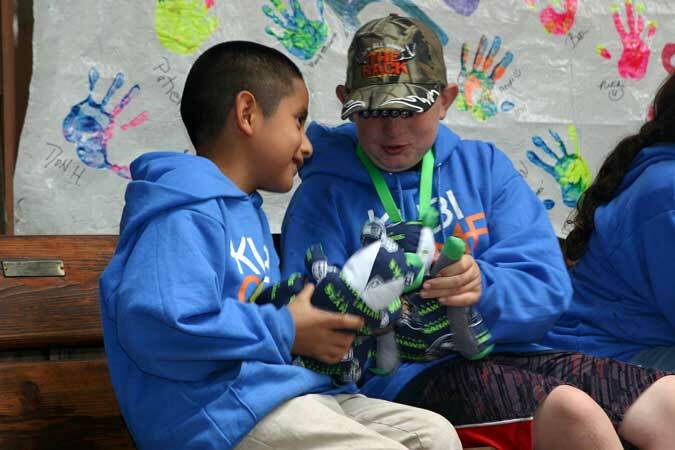 The agency has always supported and engaged families in our facilities and those in community supervision, and KUBI camp is a different approach to help support strong families, which is in line with Governor Inslee's vision of safe and healthy Washington children and youth." Ja’Shon and Maliyah have attended three camps. They say they spent a lot of time this year helping staff set up activities and serve as leaders, introducing new kids to camp. He says it’s hard learning how to talk about a mom or dad who is in prison. The camp also serves as a way for parents to stay involved in their kids’ lives, even if they have to do so from behind bars. 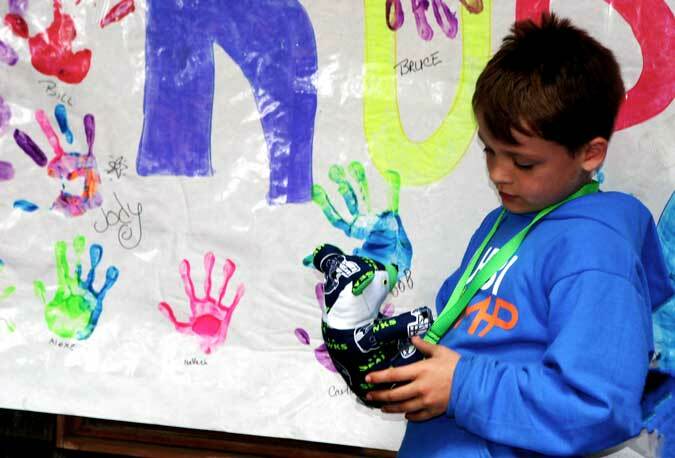 Incarcerated fathers at the Washington State Penitentiary made hand sewn bears to give to the campers, while incarcerated mothers at the Washington Corrections Center for Women made the campers’ t-shirts.